If you hold type of L China Visa. can extend L visa to 3 months 0/1 entry only once. 2.Residence Registration Certificate in Beijing. 3.A recent 2-inch photo with white background. 2) L to F is available. and employment license(11 working days) in China. 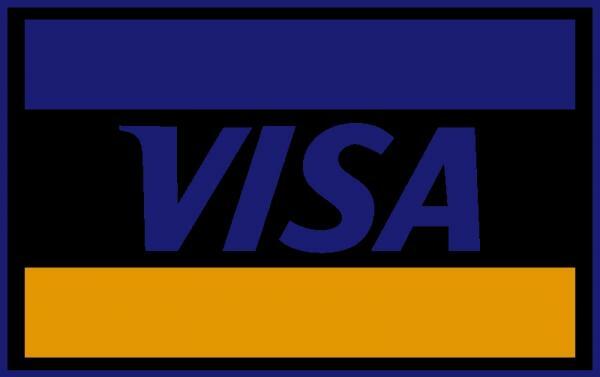 Z visa in HK or other country. Employment Working Permit and Residence Permit) .